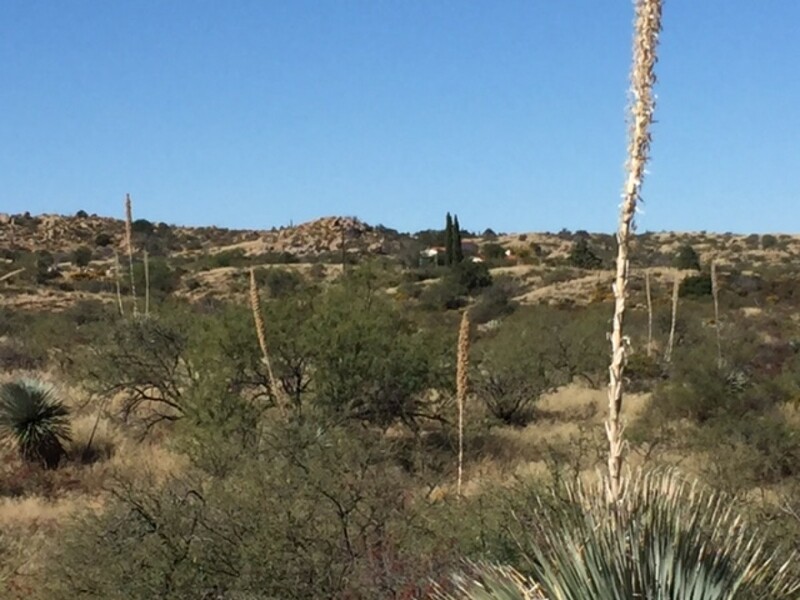 The 3rd Annual AZT Oracle Rumble takes place near the beautiful, historic town of Oracle, Arizona, located just north of Tucson on the north side of the mighty Santa Catalina Mountains. The event is mostly singletrack through Oracle State Park (OSP) and follows magnificent and remote sections of the Arizona Trail (AZT). There is no major climbing but the course is constantly rolling so your uphill and downhill running talents will be tested. The views are often breathtaking! This event is brought to you by the Arizona Trail Association and local trail runners, a collective group with years of experience putting on and participating in running events of all kinds. 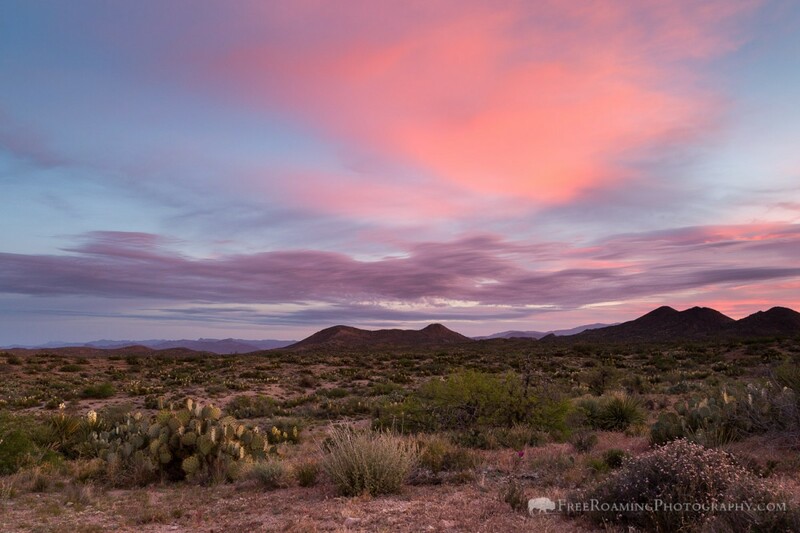 We have a collective love for the outdoors, trail running, Arizona's wild landscapes, and the Arizona National Scenic Trail. There are two ultra-marathon distances: 50 Miles and 50K. Not to worry if you don't feel quite ready for those distances. There is also a half-marathon and 10K offered.